It is so important to find a career that you can feel passionate about. Most of us spend seventy percent or more of our week at work. Working with good people, learning new skills, in a positive environment can have such a huge impact on your well-being. We want to share why we enjoy working at Dine and opportunities that could open the door to working for one of the most successful events and catering businesses in the North of England. 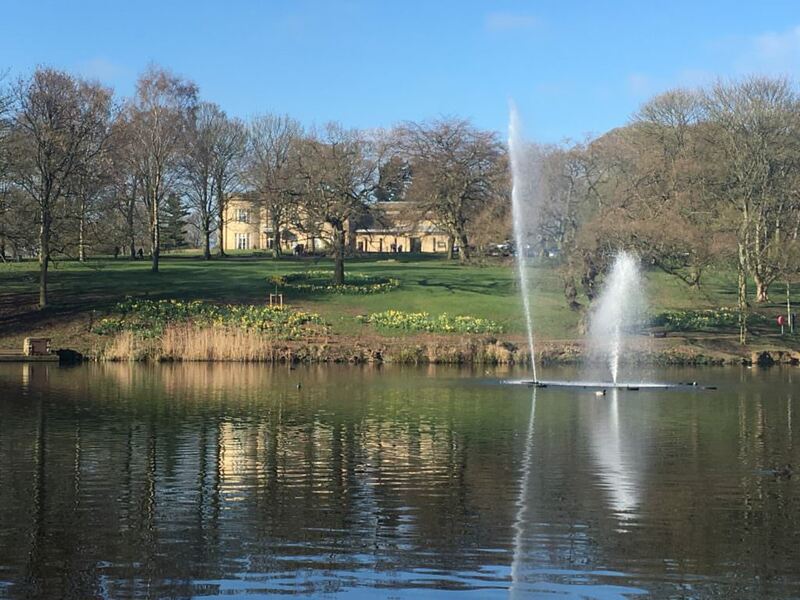 In addition to being situated in the beautiful Mansion, in Roundhay Park, there are many other reasons why we love working at Dine. We have the privilege to be involved in some of the most significant occasions in people’s lives. Not something that we take for granted. “Making every event special…” is our mission statement and it is clear that with the meticulous planning and rehearsals before every event, this is taken seriously by the Dine team. The culture at Dine is simple – work hard, always make sure you look presentable and look after each other. Dan (Founder) and Matt (MD) certainly lead by example. Asking people in the company to contribute to this article was easy – everyone who works at Dine is clearly passionate about the brand, service, food and reputation of the business. It is safe to say that we all love coming to work. If you look around our office, you will see a lot of sometimes tired but very happy faces. Mark Dawson, our Executive Head Chef, leads an initiative to bring apprentices into the business. After the great success of our first apprentice, Phil Parish last year, we have recently recruited a new apprentice chef John Roberts. This is a great opportunity for any budding chef to develop their talent within a very skilled team. Our chefs are full of innovative ideas and have an unbridled passion for producing an extraordinary standard of food, providing a superb environment for a young chef to learn new skills. If you would like to learn more about what we do here at Dine for an event you are planning, or if you want to find out about other career opportunities, then email us at events@dine.co.uk or call us on 0345 450 4545.